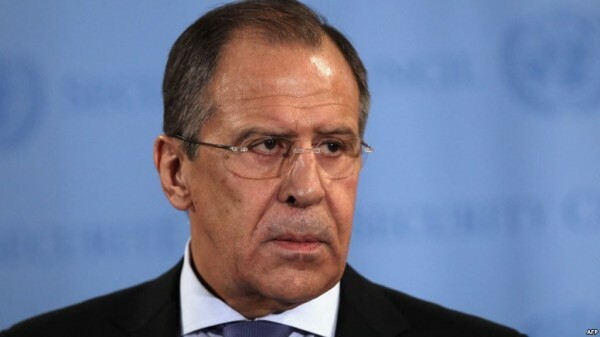 Geneva, March 3, Interfax - Aggressive secularism is picking up pace in the West, said Russian Foreign Minister Sergey Lavrov. “I can’t leave out problems which Christians have been experiencing in many counties, where it is deemed politically incorrect to speak about one’s Christian identity and where Christian values, the nucleus of European civilization, are being shunned,” he said at a high-level conference on the defense of Christians in Geneva. “Aggressive secularism is picking up pace, and the notions of moral decency and traditional ethnic, cultural and religious identity are being eroded,” the Russian foreign minister said. “Vandalism and the desecration of churches and temples, sacred places, cemeteries and Christian symbols are becoming increasingly common,” he said. “Believers find it increasingly difficult to openly defend their faith,” Lavrov said.